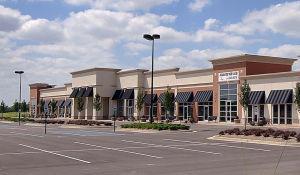 Commercial Construction | Arete Construction Inc.
We specialize in Retail Centers, Office Spaces/Tenant Build-outs, Warehouse and Storage, and Commercial Renovations. Arete Construction Incorporated (ACI) is a licensed and insured general contractor fully equipped to meet the complete range of your commercial construction needs in North Florida. 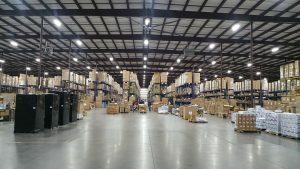 We maintain the expertise to complete all retail work competitively while providing the most advanced building techniques to optimize site development intent. 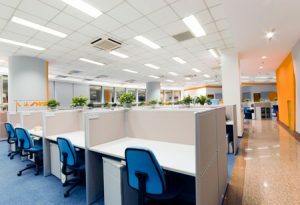 Whether you are looking to complete an office build-out, restaurant, medical facility or anything in-between, additional services that can be provided are space planning/interior design and furniture/equipment coordination with construction work. Capabilities include installation of building systems such as prefabricated metal buildings, concrete masonry unit (CMU) and tilt-up panel construction. We can provide expedited completion schedules by coordinating and sequencing our client’s specialty equipment and rack systems. ACI takes all the necessary steps to provide the best attainable quality. No need to worry about unnecessary down time, we can provide restoration services while you maintain complete or partial business operations in your establishment. This can be done through controlled project sequencing or completion of construction during non-working hours and weekends.